In module 2 of ‘TRIADS: Inside Out’ we are taking the triad inversions that were learnt in the first module and applying them to the chords in a key to be able to play through any diatonic major chord progression. Chords scales (playing up through the diatonic chords in the scale) is a super useful exercise to learn chord shapes and how they relate to one another. You can do this with triads, barre chords, seventh chords etc. We are, of course, focusing upon triads at the moment. 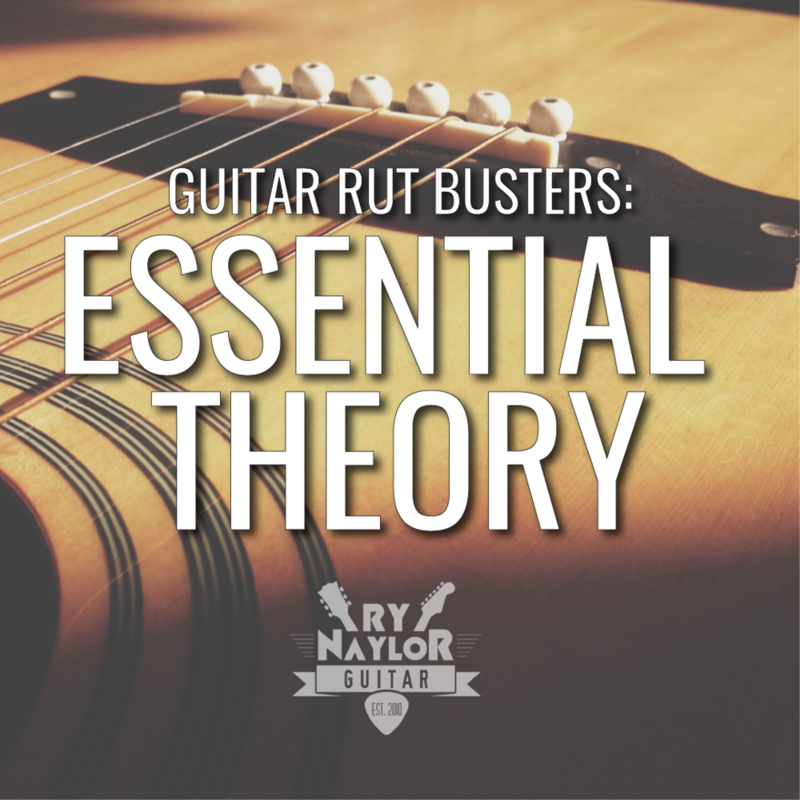 Rather than climbing up the neck horizontally with the chord scale (which is the most common approach, keeping the triads in the same inversion) we are playing through the chord scale within one particular area of the fretboard. I like to call these ‘segments’, so here is an example playing through the first segment in the key of G major, keeping it all between the 2nd and 5th fret of the guitar.